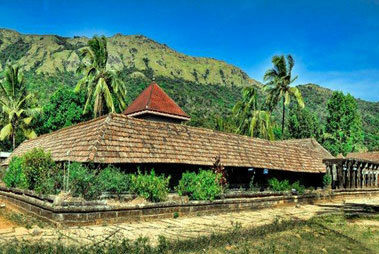 Settled amidst the bewildering beauty of western ghats, Vyithiri is amongst the most popular hill stations in Kerala that one can possibly look out for. 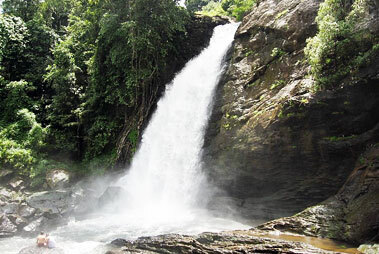 The region is renowned for its pristine natural beauty that encapsulates vast acres of coffee and spice plantations. 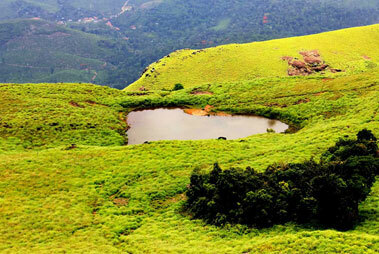 In order to witness the region bloom in its prime, It is advised one must make a visit to this hill station during the monsoons. 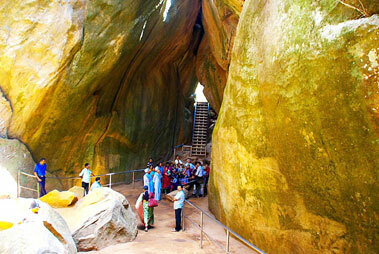 One of the prime attractions in Vyithiri is the tree house. 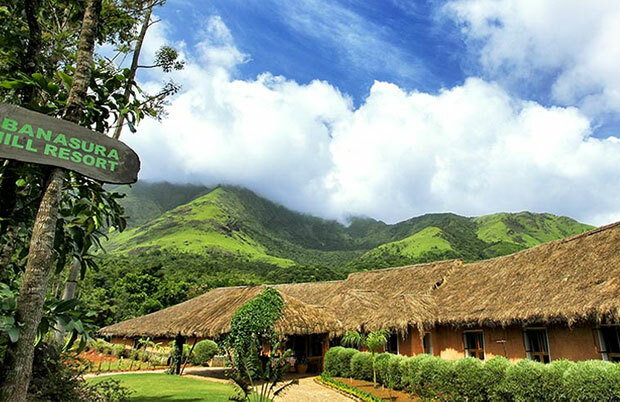 The tree houses are built amidst the evergreen surroundings of Vyithiri, which makes living quite enthralling for the city dwellers. 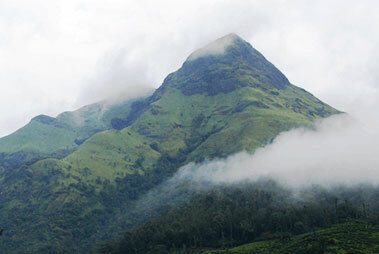 Besides living in the shade of nature, the region is also suited for trekking and mountain climbing. 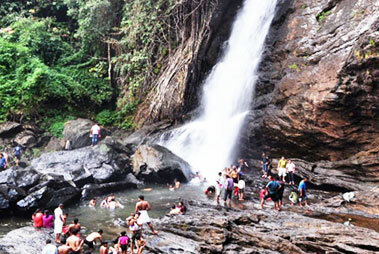 Nature treks of Vyithiri are blessed by numerous gurgling streams and spectacular waterfalls. 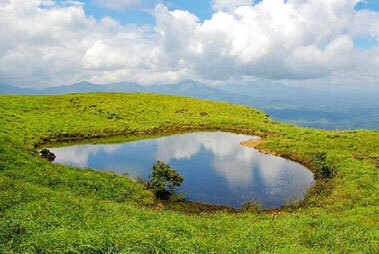 Besides, the region highly speaks of being one of the major wildlife reserves in Kerala. 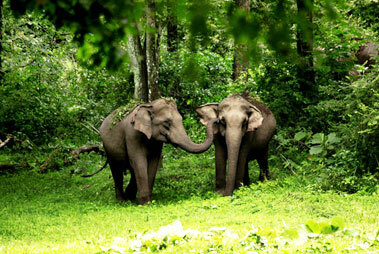 The Wayanad wildlife sanctuary, which is famous for its exotic wildlife, is very close to Vyithiri. 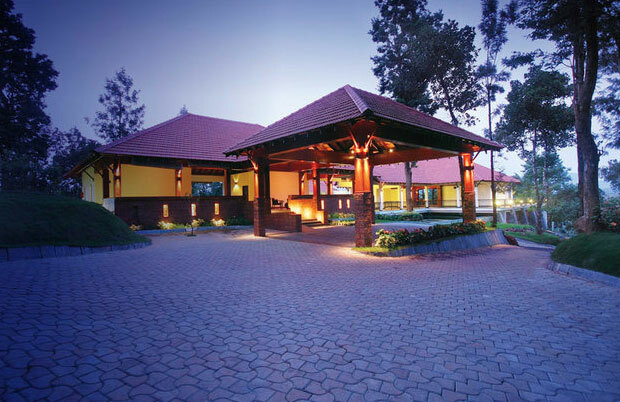 Banasure Hill Resort, located 3500 feet above sea level amidst the hazy Wayanad hills is a perfect . 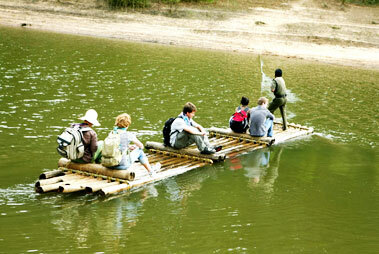 . . Read More..
A stay in The Windflower Resorts & Spa is an entirely different experience. 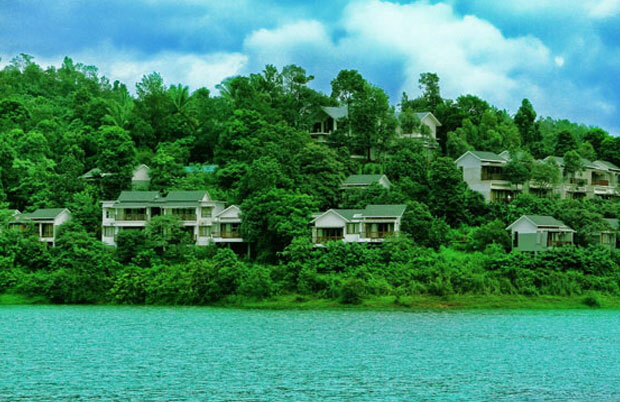 The Resort, which is . 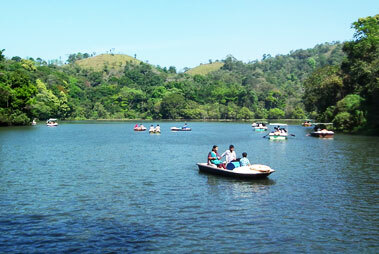 . . Read More..
Wayanad Silver Woods is a holiday resport that is much loved by vacation tourists from all over the . 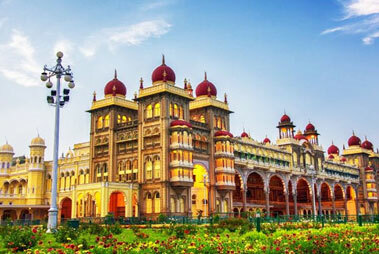 . . Read More..